We all deserve a home that matches our needs. Live alone? We have a floor plan for you. Family of five? We’ve got it. Second home for the winter months? We know just the place. No matter what your lifestyle looks like, there’s a floor plan for you. Our most recent quiz, Which Floorplan Complements Your Lifestyle?, outlines these different scenarios and directs you to your perfect home. All of our communities have a lot to offer potential homeowners, it’s just a matter of finding the one for you. In eight questions, we will help you find that perfect home. We’ll ask about your family size, space requirements, preferences, and what a perfect home looks like to you. Then, simply click the floor plan and schedule a sales presentation with one of our knowledgeable agents. 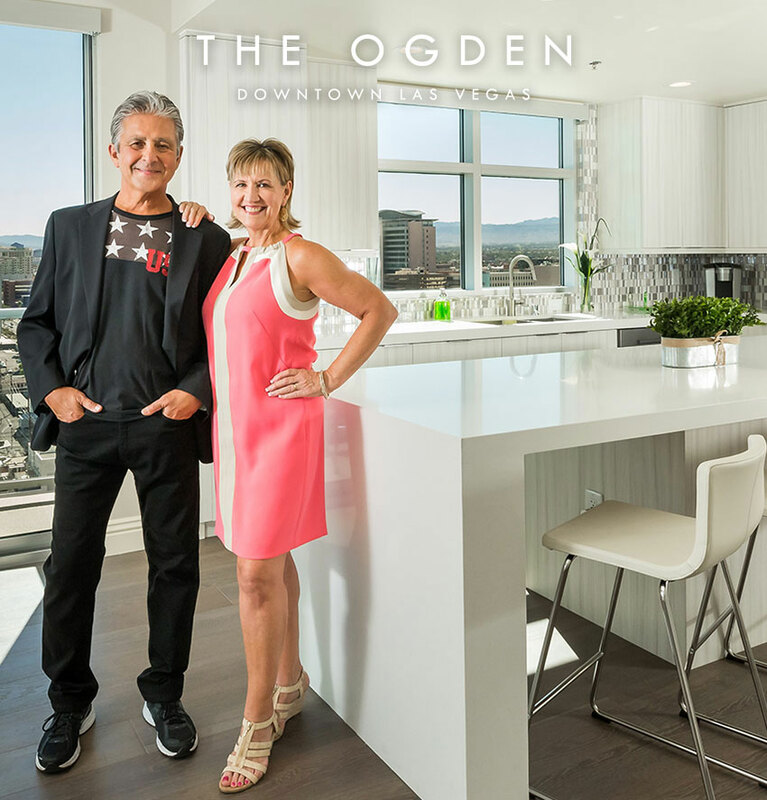 We can’t wait to get you in that perfect Las Vegas home.